It’s really no secret that this is the drink of choice when it comes to celebrations and luxurious experiences. The quickest way to make someone feel special is to break out a nice bottle of bubbly and pop the cork! Buying champagne can be overwhelming and sometimes downright intimidating. 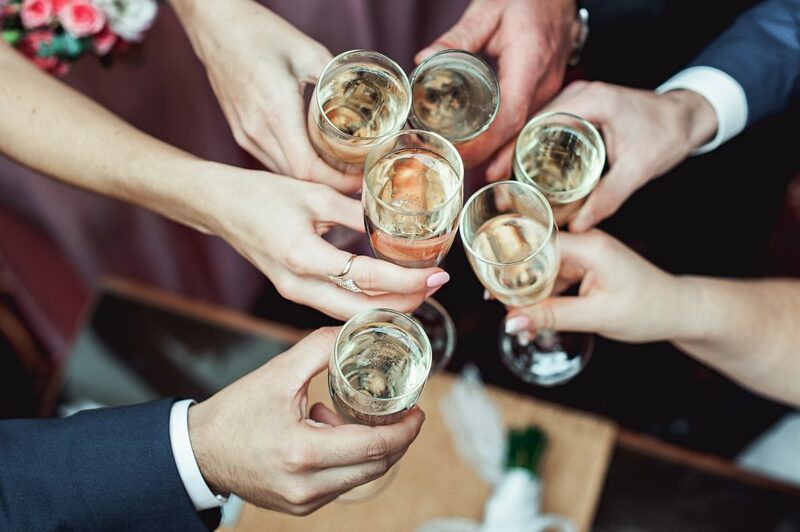 With such a wide range of choices lining the store shelves, you might find yourself completely confused about which Champagne to buy for your event. Do you choose the prettiest label? The priciest bottle? Or play a quick game of close-your-eyes-and-go-with-the-one-you-touch-first? 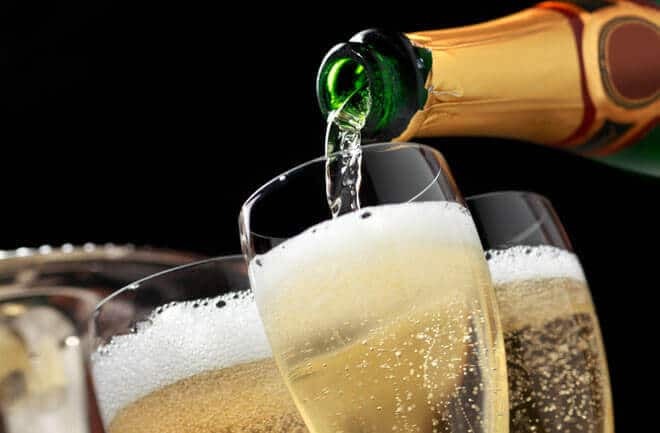 We’ve gathered a list of the best champagne brands for any budget to give you a head start on your selection process before you head to the store. Before you start your selection journey, it might help to know what champagne actually is. Many people choose champagne because of the familiarity and popularity, not necessarily for the taste or wine properties. Champagne is a white sparkling wine that is made in the region of Champagne in France. Many wine companies use the word ‘champagne’ in their brands or product titles. However, according to the law in European countries, only those champagnes made in Champagne, France can have the word ‘champagne’ in the title. If it is not made in this specific region, it can not legally boast the word ‘champagne’ in the title. 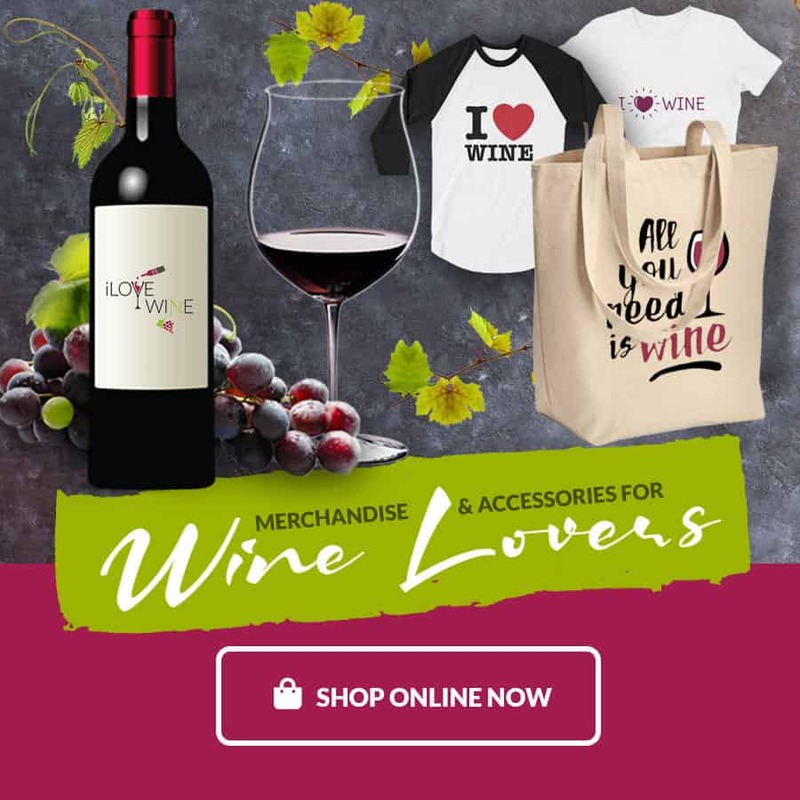 Commonly, Pinot Noir, Pinot Meunier, and Chardonnay grapes are used to create the bubbly, so many have come to know and love. Other champagne products may use smaller amounts of Petit Meslier, Arbane, Pinot Gris, Pinot Blanc, and grapes. To achieve the bubbly carbonation, secondary fermentation is done inside the bottle after it is packaged up. Contrary to popular belief, champagne is not the same as all white sparkling wines. One of the biggest differences is the fact that champagne must come from Champagne, France in order to be deemed “true” champagne. It really boils down to the region of creation to determine whether it is truly champagne or not. What are the different levels of sweetness a champagne can have? This is a great question and one that many first-time champagne tasters may not know even to be aware of. All wines have different levels of sweetness. To achieve certain levels, winemakers add specific amounts of sugar to the secondary fermentation process (where the bubbly is created). If you want something that is super sweet (over 50 grams of sugar per liter), you will want a Doux, Sweet, or Dulce. If you are looking for something semi-sweet, a Demi-Sec or Demi-Seco is your best choice. These champagnes will have about 30 to 50 grams of sugar per liter and will give you the sweetness without overload. If sweetness is something you only want a little bit of, a Dry, Sec, or Seco is the best choice for you. With anywhere from 17 to 32 grams of sugar per liter, these champagnes will give you the perfect amount of sweetness. If dry champagnes are more your speed, look for labels that say Brut, Extra Dry, Extra Sec, or Extra Seco. These champagnes contain 12 to 17 grams of sugar per liter (Brut only has up to 12 grams) and will give you the dry taste you are looking for. If sweetness is not something you desire from your champagne for any reason, Brut Nature, and Extra Brut are two levels that will have little to no sugar added during the second fermentation process. Which levels are best paired with certain foods? Foodies and sommeliers agree that champagne is one of the most versatile wines when it comes to pairing with foods. Due to the high acidity and lower sugar levels than most wines, champagne complements food in ways that many wines can’t even begin to do. This champagne will give you the right amount of bubbly without causing major stress on your wallet. You will also enjoy the benefits of a dryer wine that will leave you with less chance of developing a headache the day after. 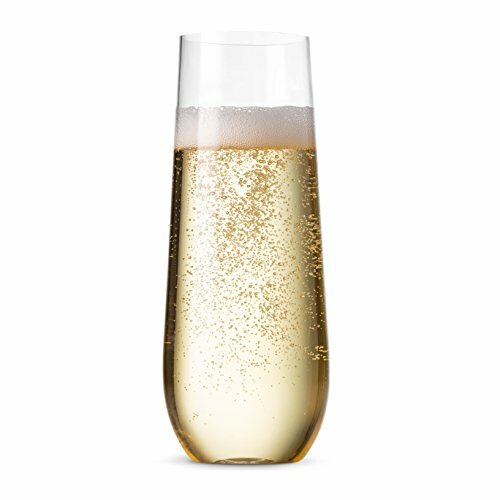 Looking for a stand-alone champagne that will be great for toasting or keeping your glass full throughout the night? This champagne goes great with desserts or appetizers. Ready to step it up? Need to show up at an event and be the talk of the party (in a good way)? This champagne will get you as close to top-level champagne as you can get without breaking the bank. These champagnes are for the best of the best occasions. 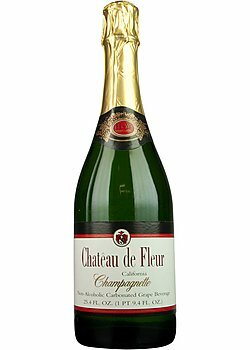 These champagnes are typically rich, creamy, fruity, and nutty all wrapped into one (expensive) bottle! If you’re looking to experience luxury like you’ve never experienced before, something like Dom Pérignon is the perfect choice for you. Whether you’re celebrating something like moving into a new home or a wedding, there is a champagne out there for you. Now you’re equipped with the knowledge to take the champagne world by storm and find the best champagne for your taste buds and wallet!